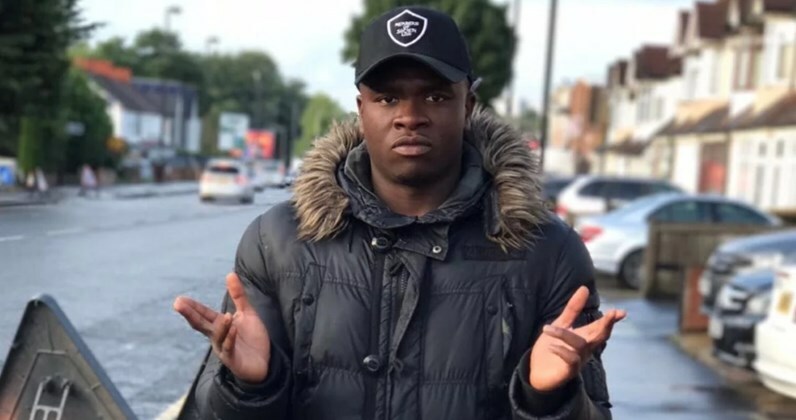 "The ting goes skrrra pap pap"
If you had turned on the radio even for a couple of seconds in 2017, it's highly likely that you would be familiar with Big Shaq's ironic Grime song, 'Man's Not Hot' and the now ubiquitous line 'the ting goes skrrra pap pap'. Big Shaq's pronunciation of thing as 'ting' in this line is an example of what linguists call TH-stopping - simply put, where the 'th' sound is pronounced as a 't' - and it's this variation that Rob Drummond decided to look at in the speech of adolescents in Manchester. Drummond studied a group of adolescents at a Pupil Referral Unit (PRU) and looked at the variable pronunciation of 'th' in their speech. You may have heard 'th' pronounced as 'f' as in 'fing' or 'fink'. This is an extremely common pronunciation, particularly among young people. Drummond finds that the majority of word initial 'th' words (e.g., thing, think, thought) are pronounced with an 'f'. This is often referred to as 'TH-fronting'. However, he also finds evidence of 'th' being pronounced as 't' - often referred to as 'TH-stopping' - a somewhat unexpected finding. Although TH-stopping occurs in some varieties of British English (e.g., Irish), 't' for 'th' isn't generally heard in the speech of English speakers living in mainland England. So it seems that 't' for 'th' is newly emerging in the speech of adolescents. To explain why 'th' words may be pronounced as 't', Drummond looks at the types of activities that the adolescents participate in. He finds that those who often rap and have strong identifications with 'urban' culture, such as listening to Grime music, use 't' (e.g., ting) more than their peers. This finding is interesting as TH-stopping has typically been associated with the ethnicity of the speaker. In fact, Drummond does not find any evidence to link the pronunciation of 'th' to ethnicity. Looking at the speech contexts where 'th' is pronounced as 't', Drummond shows that 't' is often deployed in contexts where the speaker is attempting to present themselves as 'tough' or to identify as part of a like-minded community who are interested in urban culture. 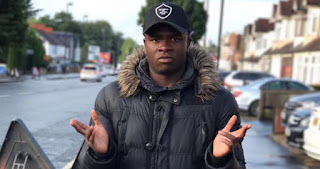 So it seems that Roadman Shaq's 'Man's not Hot' was on to something or should that be someting? Drummond, Rob. 2018. Maybe it’s a grime [t]ing: TH-stopping among urban British youth. Language in Society. 1-26.